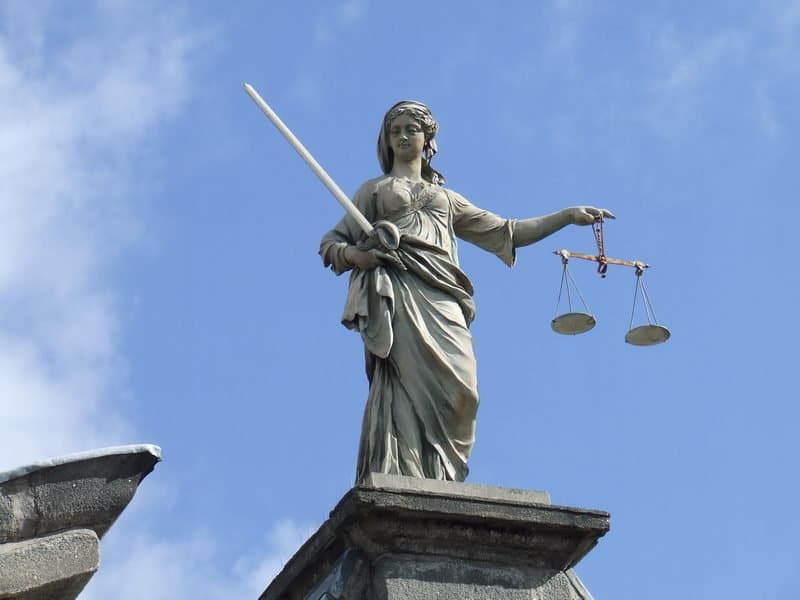 News – Thompson & Thompson, P.C. 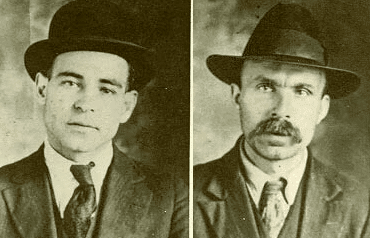 This year marks the 87th commemoration of the executions of Bartolomeo Vanzetti, and Nicola Sacco. The Hampden County Chapter of the Massachusetts Citizens Against the Death Penalty, The Sisters of Saint Joseph and other groups opposed to the death penalty have been commemorating the executions locally since 1991. Massachusetts abolished the death penalty in 1972 and efforts to revive it here have failed, but it still pertains to federal cases. The memorial service for Sacco and Vanzetti is scheduled at Temple Sinai in Springfield from 5:30 p.m. to 7:30 p.m. on August 23rd, 2014. Featured speaker Lois Ahrens founded and directs The Real Cost of Prisons Project, a national organization based in Northampton. 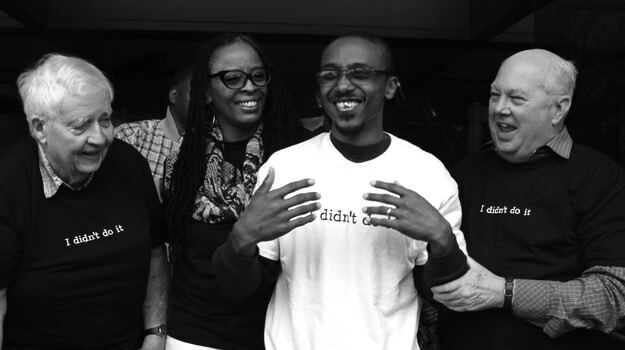 It brings together activists, artists, justice policy researchers and those who directly experience the impact of mass incarceration in an effort to end mass criminalization. Lawyers John and Linda Thompson will receive the Ken Childs Award for their work on behalf of the local chapter and for their work in criminal defense cases. John Thompson has taught criminal law and run law clinics at Western New England University Law School. 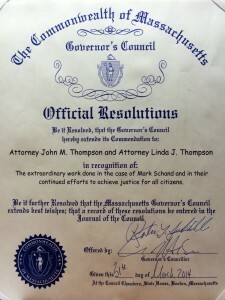 Linda Thompson is considered one of the leading criminal defense lawyers in Western Massachusetts. 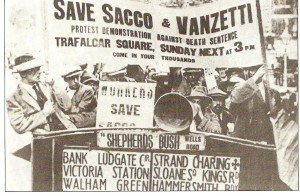 Both Sacco and Vanzetti were Italian immigrants living in Massachusetts during the “Red Scare” of the early 1920’s. On the night of December 24in the year 1921, several men robbed a shoe factory, which resulted in the theft of $15,000 and the deaths of two men. A controversial trial in 1921 resulted in the men’s conviction, despite equivocal ballistics evidence and numerous witnesses who claimed Sacco had been in Boston’s North End and Vanzetti in Plymouth, Massachusetts on the day of the robbery. 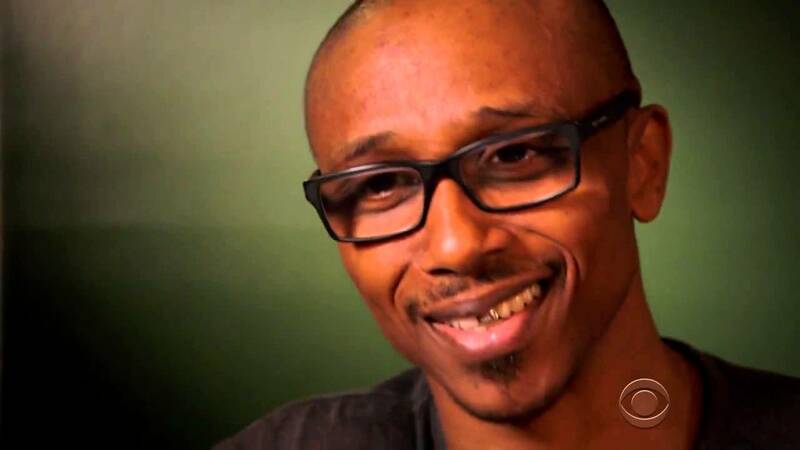 Both defendants had to recount their anarchist beliefs in court to explain why they had been found armed when arrested, leading to suspicions that this may have prejudiced the jury. Since their deaths, a consensus of critical opinion has concluded that the two men were convicted largely because of anti-Italian prejudice and their anarchist political beliefs and were therefore unjustly executed. Investigations of the case continued throughout the 1930s and 1940s. The publication of the men’s letters, containing eloquent professions of innocence, intensified belief in their wrongful execution. Additional ballistics tests and incriminating statements by the men’s acquaintances have clouded the case. Earned for the exoneration of Mark Schand. Thompson & Thompson P.C. was honored by The Governor’s Council on the 31st of March, due to our efforts on behalf of Mark Schand, during his Motion for New Trial. 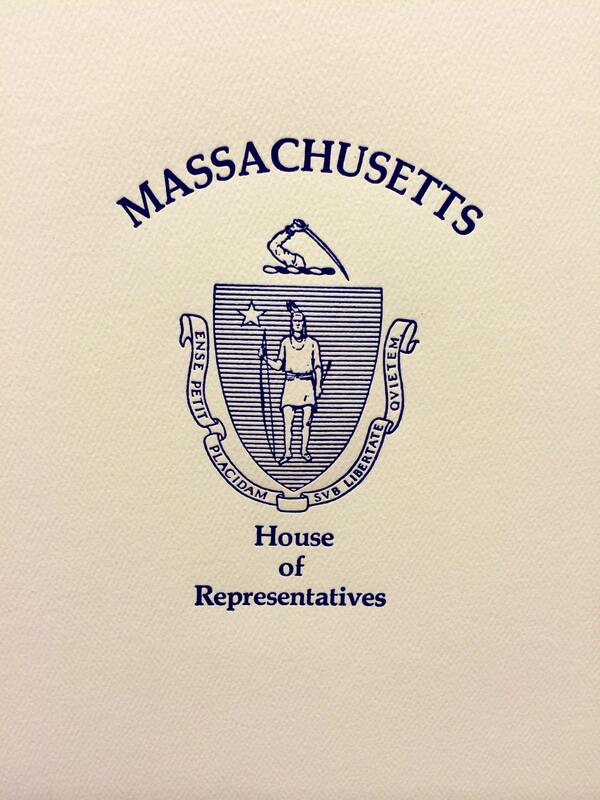 We are grateful to have received such a commendation. It’s outcomes such as this, coupled with the safety and satisfaction of our clients, that drive us to strive for excellence in justice.